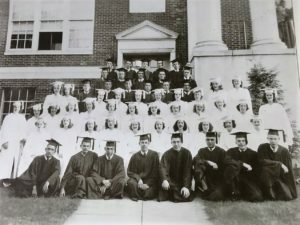 Park Ridge High School has been teaching students for close to 150 years but the history of education in Park Ridge is much older. Park Ridge built its first school in 1808. 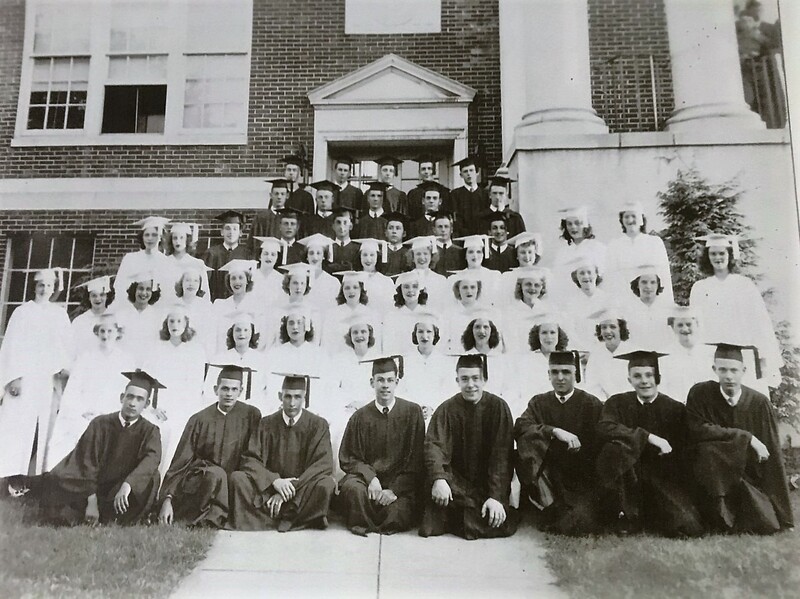 Before then, local students needed to travel to Dumont and Hackensack. J.W. Campbell, one of the founding fathers of Park Ridge, donated 2⅓ acres of land for a school opposite his family home on Main Street (present day Pascack Road). This plain wooden building with an area of 30 square feet was located close to where the present high school stands today. As time passed the Park Ridge School district went through a number of buildings. From 1808 to 1920, five different schools were built in Park Ridge, each one growing in size and prestige. Park Ridge has always prided itself on its commitment to education. The town provided a school for their residents’ children 60 years before New Jersey required that local taxpayers finance public schools. That’s not to say it was free. Students had to pay three cents a day to be admitted into the Park Ridge school. The teachers who taught these students could inflict corporal punishment, a practice typical of the times. From dunce caps to slaps, students were disciplined to make sure they stayed in line. The recipients of these punishments were mostly boys since most families considered it wasteful to send a girl to school. Co-ed education only became popular when state regulations started at the end of the 19th Century. 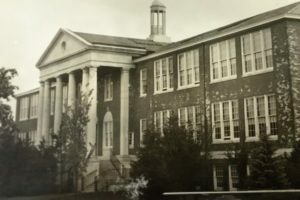 The Park Ridge High School you see today is very different than the one seen in the 1800s, having gone through a number of modifications and reconstructions. In 1900 the town celebrated as its gorgeous, large brick high school opened its doors and welcomed its excited students. The town was dealt a cruel blow when its beloved high school burned to the ground on June 20th 1920. 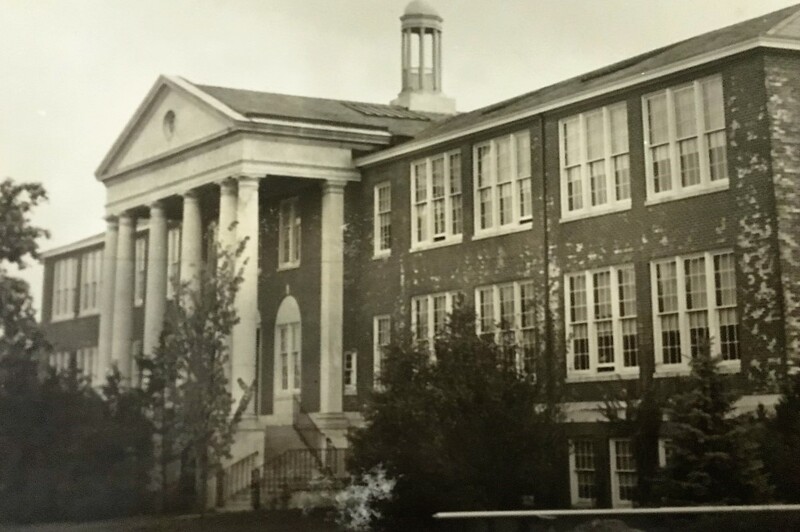 The residents invested $300,000 and built a modern, fireproof school in 1921. This is the same building that we know today as the Park Ridge High School.